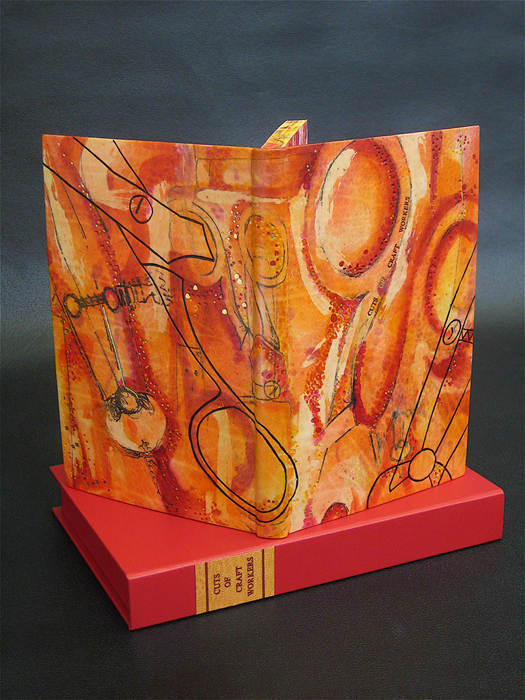 Incline Press supports the craft of hand binding. 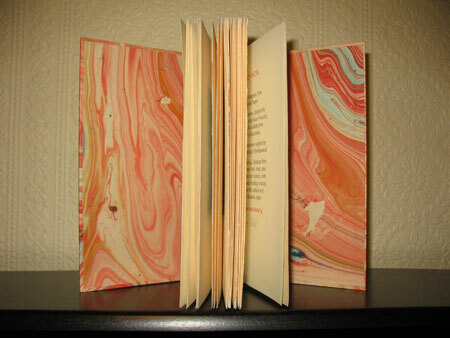 All of our books are bound by hand, either here at the workshop, or at the workshop of a professional hand binder. 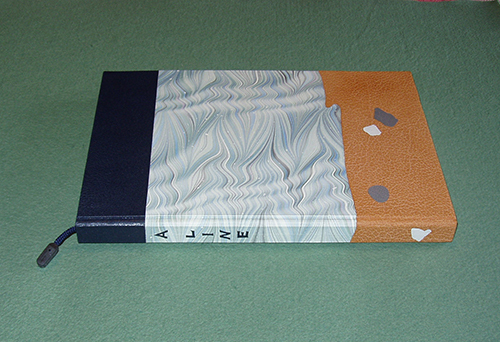 Books are usually bound in small batches as they are needed, and until the entire edition is complete sheets (unbound folded and collated pages) are available to hand binders at a reduced price. Specimen pages are available on request. Most of the time binders buy a single book for binding, but occasionally we collaborate with a binder who is interested in exploring the possibilities of a small, specially designed edition of one of our titles. If you are interested in such a challenge, we would be happy to discuss it with you. We offer discounts of 10-15% for classes and groups who want to order in bulk. Please email or phone us to discuss your requirements. 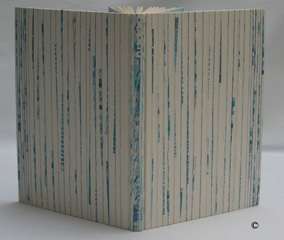 Click here for books available for binding. We recommend this lovely book for the hand binder. Its neat size (235 x 170 mm), pleasant hand, and remarkably reasonable price make this is the perfect book for hand binding. 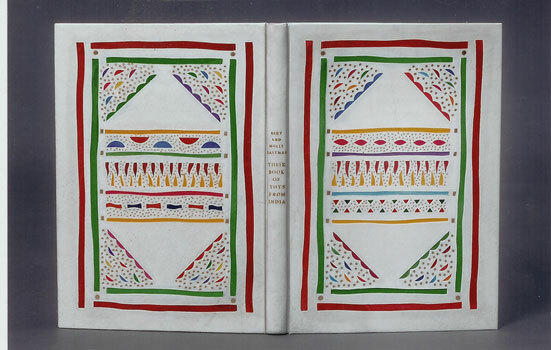 Our proof: seventeen stunning interpretations of this book by Australian design binders were displayed at an exhibition at Civic Library, Canberra City, NSW Australia from 3-26 March 2016. 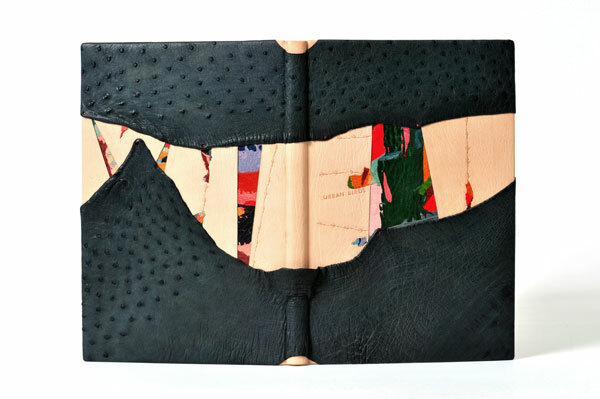 Organised by the NSW Guild of Craft Bookbinders and the Canberra Craft Bookbinders Guild, the exhibition showed just how imaginative a really good design binding can be. Lyndell Dobbs writes a lovely blog post about the exhibition with illustrations of the books. Find out more about this book here. NSW Guild of Craft Bookbinders and Canberra Craft Bookbinders will give Antidopean readers a place to begin, with great links to other organisations on the CCB page.